Everyone wants to help when one of their friends becomes a mom or dad. This list of ideas will give you tons of great ideas about what to bring new parents. When you have a baby, people who bring you meals are truly life savers. Exhausted, drained, and wanting to spend every moment with your new baby, the last thing new moms and dads want to do is prepare dinner. Not to mention the fact that their fridge is probably empty. 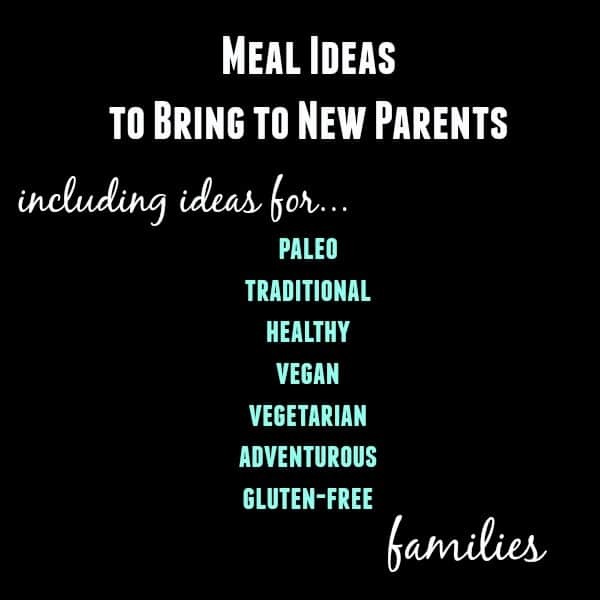 I know brining new parents meals is a source of stress for some people — it’s something they want to do but it can be hard to decide what to make. I’ve been wanting to write a post like this for awhile so I’m so happy to team up with Fisher-Price** to bring you this guide. I hope it makes your life a little easier next time friend or family member adds a sweet little one to their family. Call them and let them know you’d like to bring them a meal. Ask them about special diets and allergies. Make sure there are no foods that their family members won’t eat. Ask them what works for their schedule. If they say they are all set and have a lot of people bringing meals, ask them if you can call them back in a couple of weeks. I guarantee they’ll still be tired and appreciative of a good meal. Try to think of something that reheats well, and even better, freezes well. They might decide not to eat it the day you bring it and you still want it to taste great. If your budget allows it, it’s also nice to bring a gift! Diapers are always welcome and if the new baby has siblings — bring them a little something too. These are easier to cook for than you may think! Go back to the basics and you’ll be sure to create something they love. One of the first things your mind goes to when thinking of meals to bring another family is lasagna. That’s because it’s good, it works in a foil casserole pan, it freezes well, and almost everyone likes it. I recently made a take on this lasagna florentine and it was so good. Pair it with a loaf of freshly baked bread (I’ve been known to grab one from a local bakery – no one has to know) and a no-fuss dessert (see dessert list!). 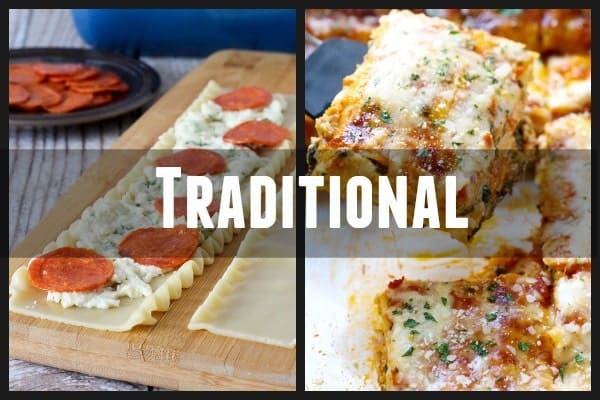 If you don’t want to bring traditional lasagna, try these fun PIZZA lasagna rolls. If the couple happens to already have a kid or two, you’ll win major brownie points with this one. Meatloaf is always a winner for families like these. This meatloaf from Simply Recipes looks perfect. 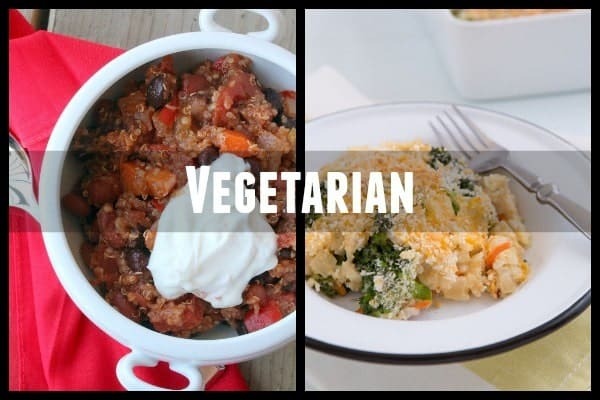 Vegetarian Quinoa Black Bean Chili – I love this chili recipe. 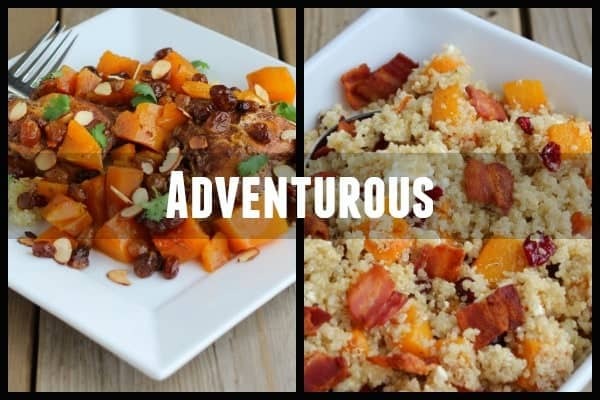 It’s hearty, flavorful and easy to make. Bring along some garnishes so each family member can make this the way they like it. Garnishes I like to bring along: chopped green onions, fresh cilantro, sour cream, grated cheddar cheese. Broccoli Cheddar Brown Rice Casserole – I don’t know about you but this looks like total comfort food. I’m not vegetarian but I’d love if this casserole showed up at my door. A little trickier but still completely doable. 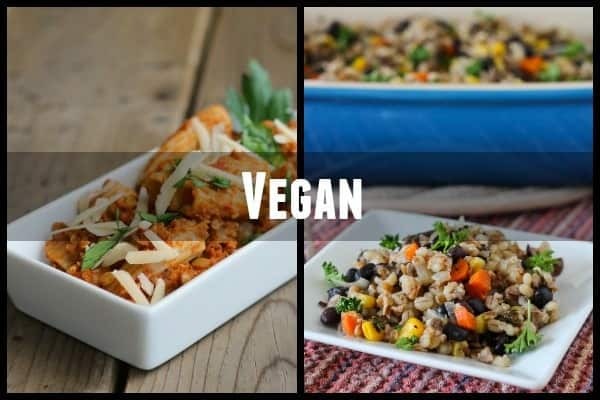 This vegan casserole with barley, bulgar and black beans. 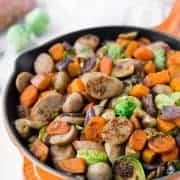 Great reheated, this casserole will be a hit with vegans and non-vegan family members as well. Filling, delicious and healthy it will get them through even the longest of long nights. 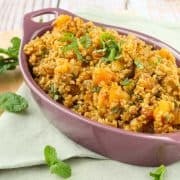 Vegan Bolognese – made with lentils and quinoa, the texture of this bolognese is spot-on. Bring a box of pasta so that all the new mom or dad has to do is boil some pasta. Good for them! Don’t make them fall off the wagon — make them something that they’ll love and that won’t throw them off course. One of my favorite things to make new parents is this healthy soup recipe – everyone that has had this gives it rave reviews. It’s easy to make and it freezes great if they already have a full fridge. 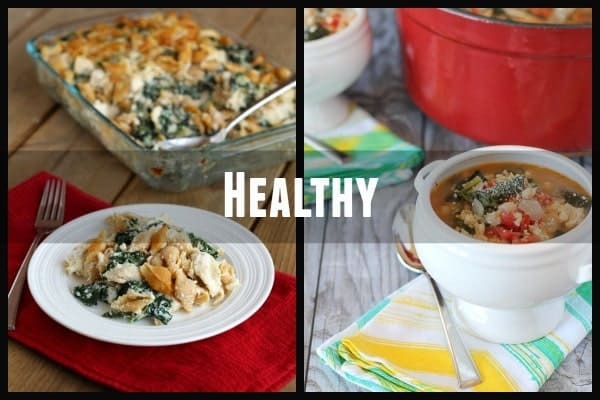 This chicken and kale casserole is great for families who already have a couple kids. It’s almost like macaroni and cheese! Paleo! Whateo? 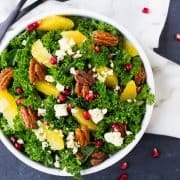 This one might scare you a little, but with Paleo diets being so popular lately, it’s easy to find great recipes with a quick Google search. 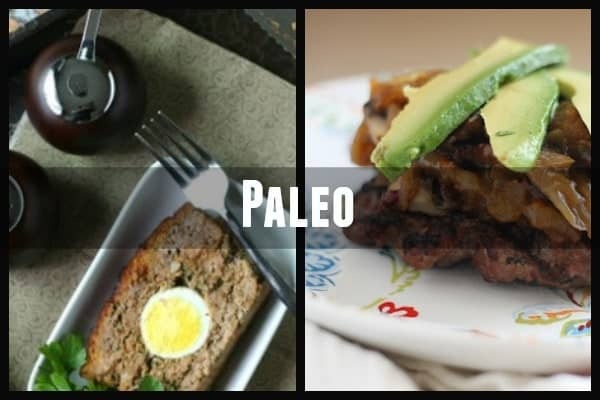 Try a Paleo meatloaf, paleo chicken pot pie, or chipotle, caramelized onion and mushroom burgers. No gluten? Noooo problem. I guarantee most of their friends are running for the hills when it comes time to prepare a meal. Don’t let these folks go hungry! This Gluten-Free Meatloaf uses quinoa instead of breadcrumbs. It’s full of great Italian flavors and is also delicious leftover. This chicken enchilada casserole looks phenomenal. 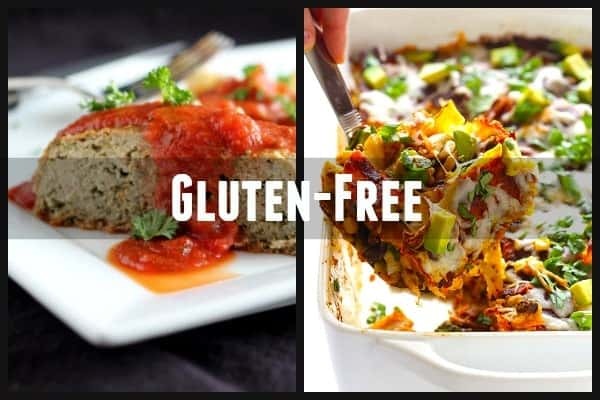 Make sure to read Ali’s notes about making this truly gluten-free. Last thing you want to do is have gluten sneak in and make your new momma sick. A gift card to their favorite restaurant. Everyone loves carry-out. A gift card/certificate for a cleaning service. The last thing tired moms and dads want to do is dust and vacuum. Food gift baskets that can be delivered to them. Consider Harry & David or Zingerman’s. Don’t Forget a Side Dish or Two! You’re making a great meal and taking it to them. Go easy on yourself and buy a freshly baked loaf of bread from your favorite bakery. Pairs well with soups and lasagna. Fresh fruit or a fruit salad – great for snacking on as well. Corn muffins. I made a batch of corn muffins and whipped up some orange honey butter to go with them last time I brought chili to a family. The corn muffins were the perfect complement to the chili. Raw vegetables with dip or hummus (this is a great one for snacking too!). Salads are always great – make sure the dressing is on the side so that family members can add it themselves. I promise you a pan of brownies will totally work, but if you’re feeling like doing something else – try one of these ideas. I like to make cookie dough and freeze it in ready-to-go dough balls – I make whole wheat chocolate chip cookies and then I flash freeze the dough on a tray before putting them in a zip-top bag. That way the new parents can have hot cookies in a matter of minutes. Perfect for all those last minute guests they get. Make sure to put baking instructions on the bag. A half gallon of ice cream. What’s not to love? Want to bring something fun for the other kids in the family? Try fruity pebbles bars. **Disclosure: This post is part of my ongoing partnership with Fisher-Price as a FP Insider. I have been compensated for my time but all opinions are as always, my own. Thanks for supporting my blog by reading about brands I love. Check out my other posts in this series to find out more about Fisher-Price and my advice to help bring more joy to parenting: my introduction, advice for parents, rainbow birthday party ideas and tips to keep your kids busy. I love this list! One of my best friends just had a baby and I am going to visit them Monday. I would have never thought to make them side dishes and dessert. But I love the idea!! This is such a great list and good tips Rachel! I always do a meal and recently started doing breakfast casseroles so that the new parents can have a grab and go breakfast for 5 or 6 days! Love the idea of breakfast! Especially after those really tough nights — would be so great to not have to worry about cooking in the morning. Great ideas! I love doing this for my new mom friends as well. When I don’t do a meal, I’ll do a “snack bar”. The last time I did homemade salsa/chips, fresh fruit, chicken salad/crackers and of course…..cookies. I just LOVE that idea! It’s not only great for the hungry nursing mom but also for all the company that comes through. Thanks for sharing!